Happy Monday! The Dread War is still well underway, but I think there is still one element that is still a big mystery to many EpicDuelists. 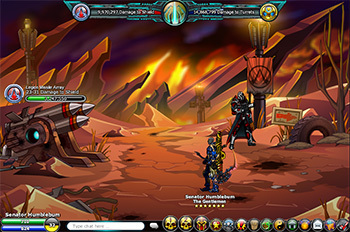 As you can see in the main war map (accessible by clicking the War Bar at the top of the EpicDuel client), there are 4 auxiliary War Objectives with one main objective. That might be old news to many, but did you know that not all War Objectives are created equally? 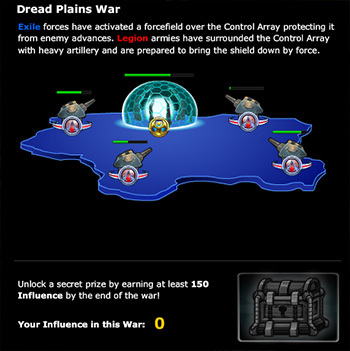 The 4 auxiliary War Objectives can deliver different results depending on a number of factors. The following is a quick reference guide to help you decide which turrets to use to get the most bang for your war buck! 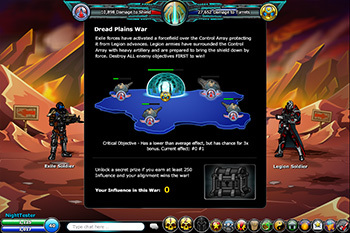 Defensively, this information is extremely valuable for deciding which War Objective to target with Dread and Super Dread Bombs. Inflicts less damage the more it's health is depleted. 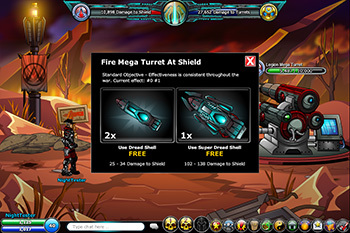 Inflicts more damage as the Control Array Shield's health decreases. Inflicts consistent damage regardless of health. There you have it! I hope this guide will clarify some confusion about varying damage delivered by different War Objectives. 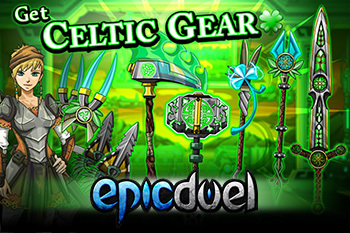 Now, go forth mighty EpicDuelists with this knowledge and WAR ON! 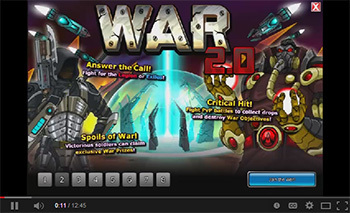 Now that new Dread War is underway and stable, many are already wondering "what's next?" If you haven't figured it out already, our aim is not an end to all war, but to unveil a full-realized regional war cycle. 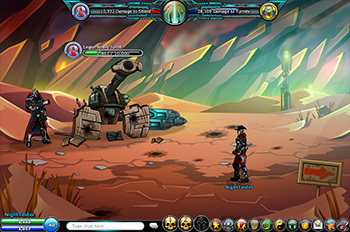 After the Dread War ends, the winner will claim the region, and after a brief cooldown period during which no region is active, the next region will be contested. 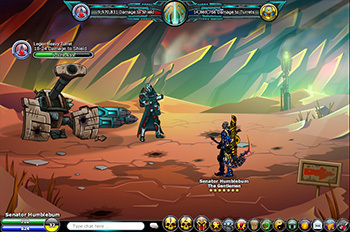 While the Dread War is still being heroically fought by Legion and Exile forces, the EpicDuel team is hard at work building out the rest of Delta V to prepare each region for war. 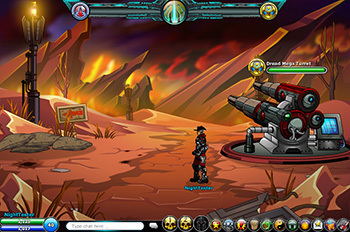 This includes new prizes, maps, objectives, items, and in some cases, completely redesigned maps. My hands are already crinkling at the thought. This task will be quite involved but we're confident we can have it completely ready early May 2014. Until that time, updates may be sparse, but we'll be sure to keep you informed of ongoing developments. 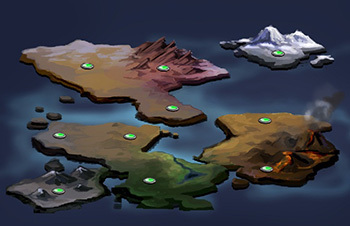 Stay tuned to these design notes for updates as reveal hints for the next war region, and the future face of Delta V! 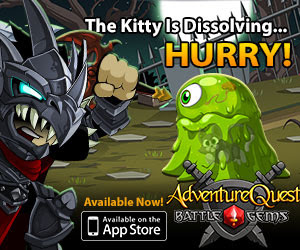 War isn't all we have in store for you! 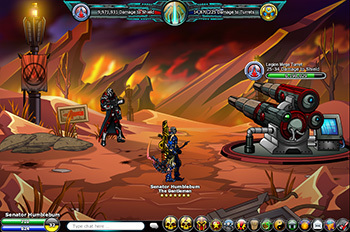 While we continue our war buildup, our artist Revontheus is working on a big release behind the scenes! The plan is to have it ready in May. 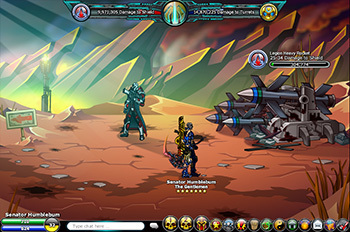 It will include new weapons, home items, armors, missions, bosses and more. 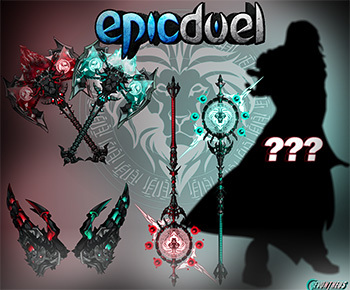 Are you ready for Lionhart? Still confused about the war mechanics? Check out this new video narrated by the one and only Titan! This skill has been generally a bit too strong with a high debuff and full damage. We're bringing these down a bit to make it more manageable. In comparison to other defense debuffs, this skill was simply providing too much reduction for little cost. 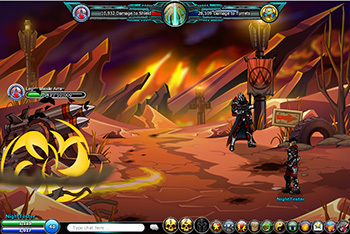 While Azrael's Will provides a very strong effect, the energy cost was causing it to be underused. While we want energy management and manipulation to be an important aspect of battle, it is still more of a focus in battle than we intend. 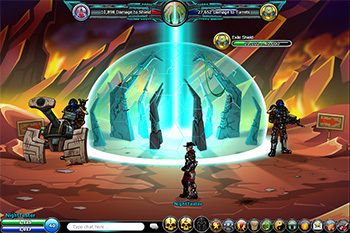 This, coupled with effective heal looping led us to make a number of changes to energy skills, mainly increased cooldowns for no-cost skills and lowered drain effects. 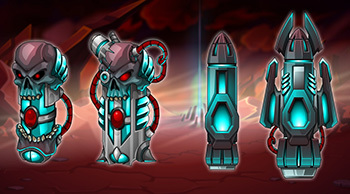 Since Blood Mages tend to have a tougher time regenerating energy as the battle goes on, we lowered the cost of their main attacks to compensate. 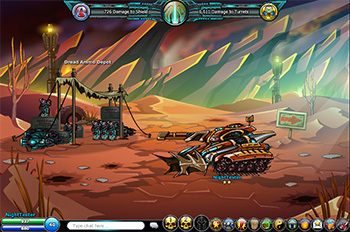 War Tanks set to Seasonal Rare instead of Battle Drop. Fixed ‘Stony Tark’ mission item Raw Crystal now equipped to Kraggor. Due to popular demand, we're adding a way to purchase Super Dread Bombs and Super Dread Shells in-game at the new Dread Ammo Depot. Since these items are highly dangerous, and stocking an infinite amount of explosives in a tiny place would be a massive fire code violation, they will be restocked in quantities of 50 every hour (as long at the remaining quantity is 0). 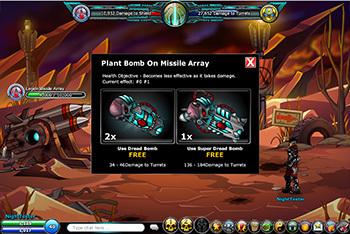 The items will be alignment restricted so you will not be able to buy the opposition's war items. You can only purchase the war item that applies to your alignment. 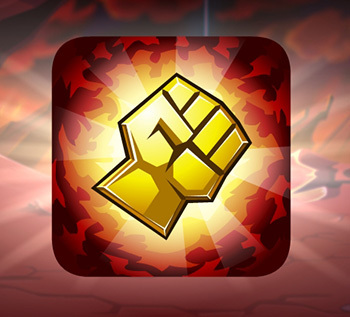 The current war drops will still be available through PvP drops, but players who really, REALLY want to help their respective alignments dominate will now have another option to unleash their fury upon the Dread Plains. 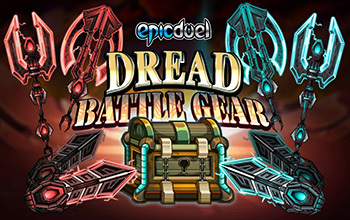 The Dread War Prizes are locked in and ready to be claimed by the victor! 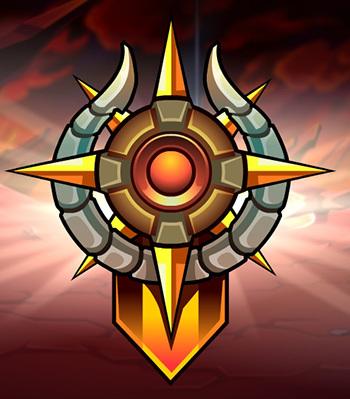 In order to claim a free prize, all you have to do is participate in the war for the winning alignment. There's no reason not to participate unless you have a weird aversion to free stuff. This is just the beginning. 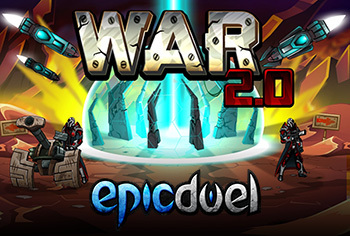 War Prizes will change from region to region as the War rolls across Delta V.
This update, we've managed to patch some major bugs, including errors with awarding War Hero and regional Influence Achievements. 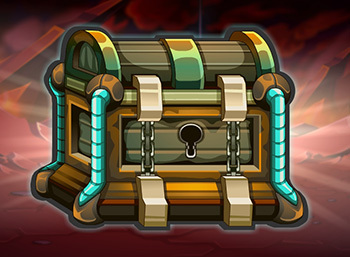 Check out the Patch Notes for a thorough breakdown of the fixes. 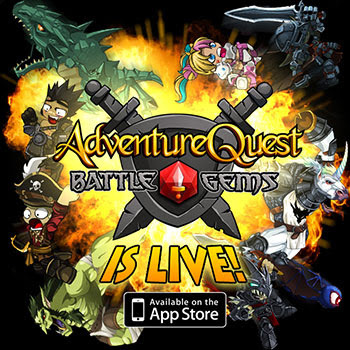 Battle Gems just went live! 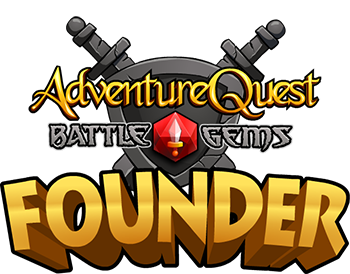 Be the first to play our 1st major mobile game, AdventureQuest: Battle Gems! 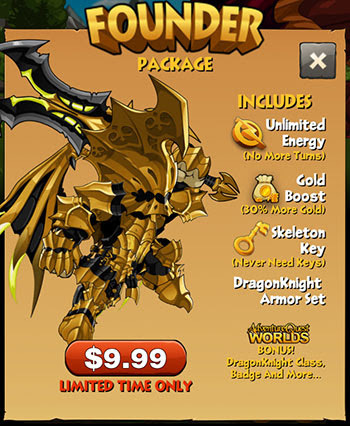 It is available right now for free on Apple’s App Store!